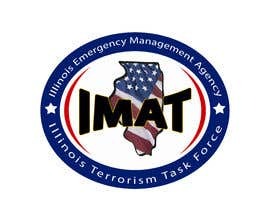 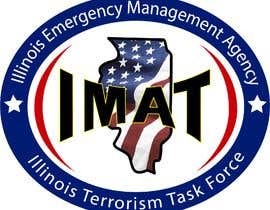 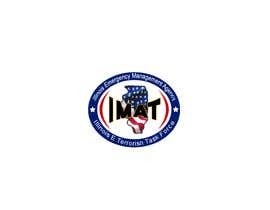 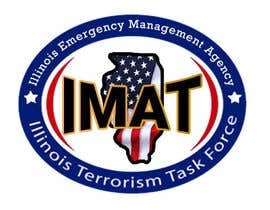 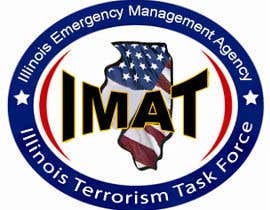 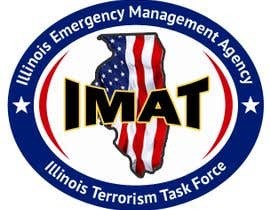 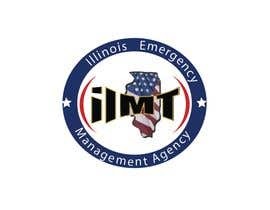 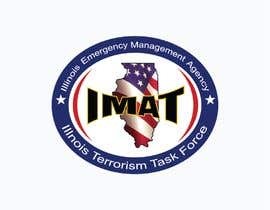 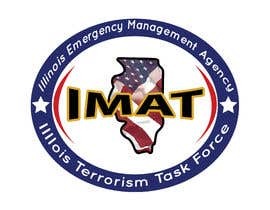 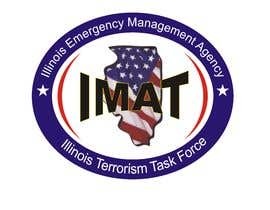 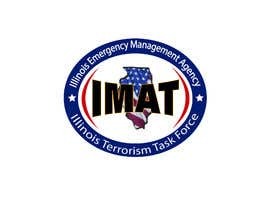 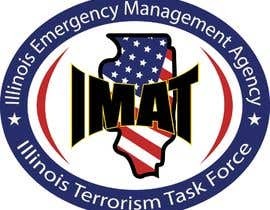 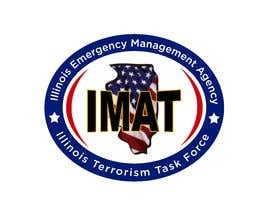 Change "Office of Homeland Security" text to: "Illinois Emergency Management Agency"
Change "IMT" text to: "IMAT"
The logo will need to be provided in a photoshop PSD with layers and a transparent background. 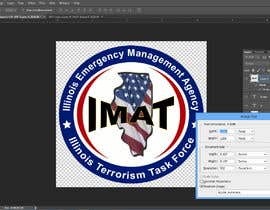 We will also need a high quality PNG File with a transparent background. 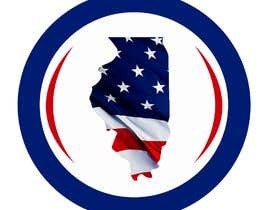 #18 - created in vector (.ai and .pdf) so available in any resolution. 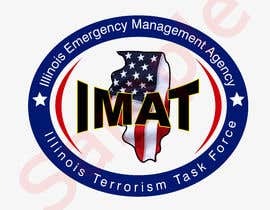 Sir Thanks for post ..I am very interested in your project..I can do it easily..Sir can you tell me which font use on Logo and you have any psd file?